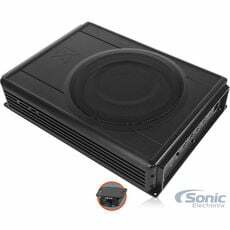 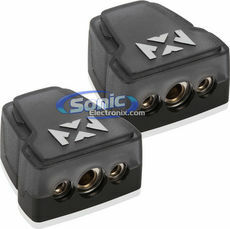 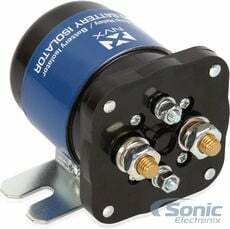 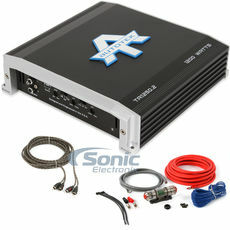 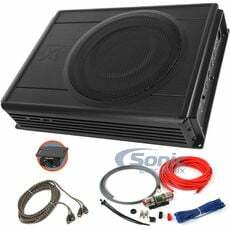 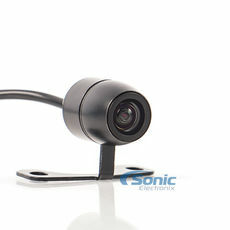 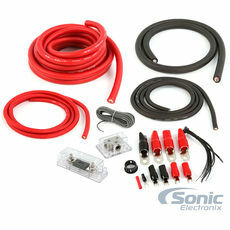 Browse all the promotions and sales currently going on at Sonic Electronix! 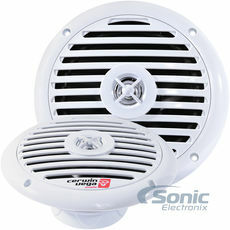 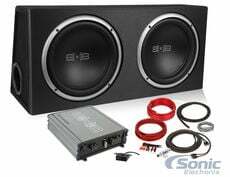 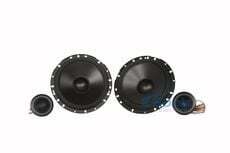 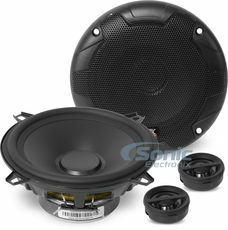 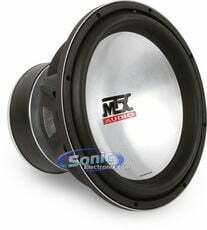 Save big on car audio products as well as marine audio, headphones, portable electronics and home audio! 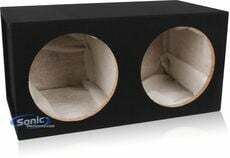 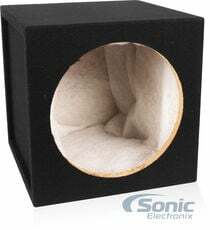 FREE Sealed Enclosure with Your Subwoofer Purchase! 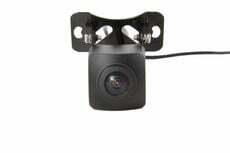 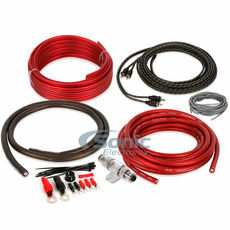 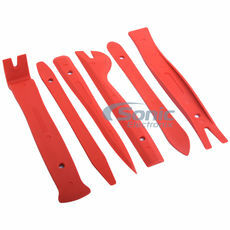 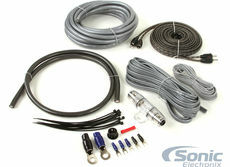 Save 50% on a 4 Gauge Installation Kit with Purchase!